Thesis ready for review (or submission)? Some of the leading lecturers in the country have told us that sloppy spelling and grammar mistakes, and inconsistent arguments, cost PhD students the most marks. Our professional proofreaders will not only correct any structural and stylistic issues, but also look in detail at the theory, content, referencing and originality of your thesis, polishing your PhD so it presents your research in the very best light. 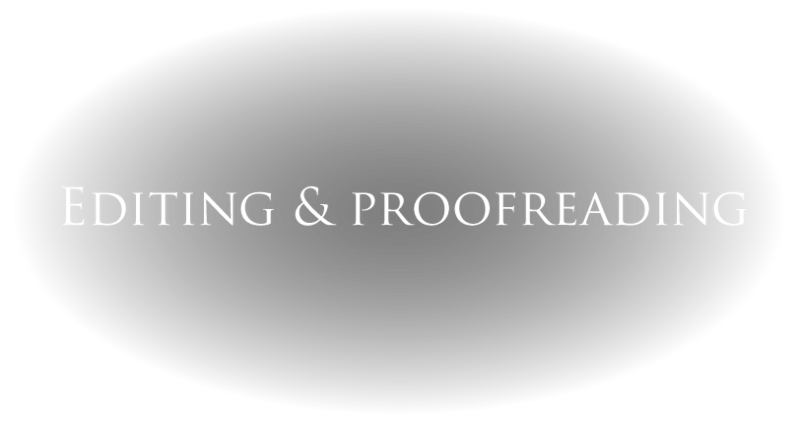 Book your PhD Editing & Proofreading now.